Building a new business can be a major struggle. One of the first priorities for business owners is building their client base. And while digital marketing makes it easier than ever to reach a wide audience there is an inherent problem in that strategy: Unless you’re selling to the audience you are reaching the effort was all for nothing. That’s where conversion funnel optimization comes in. It isn’t enough to just build a solid online presence. You also need to guide your audience through the buying stages. In traditional marketing, companies could spend millions trying to build awareness. The process was slow and much more art than science. But there isn’t time to waste with the digital economy. One of the reasons your business needs a strong online presence is for building awareness. But knowing where you are trying to get your customers is essential for the type of awareness you want to build. Rule number 1 for all marketing professionals and small business owners needs to be protect your brand at all costs. Targeted awareness campaigns will help bring in a wide range of leads that have a higher ROI. But unless those visitors are target audience members you will have lowered your ROI. Every step in your funnel conversion process should be targeted toward closing. Your potential clients know a bit about your brand now. In terms of e-commerce, you have brought them to your page through the wide mouth of your funnel. How can you help solve a problem for them? Incremental calls to action (CTAs) will help lead your visitors through the buying process. Of course, you do. E-commerce is a bit trickier as you now need to generate interest in your goods and services. This is a great benefit of investing in a blog. You will know what brought visitors to a specific page and offer them an answer to their question. You will generate interest in your goods or services by showing how it can solve a problem for them. How many times have you seen a product or service that you needed and then didn’t buy? It happens all the time. It’s like passing up on the vegetables and going straight for the dessert tray. We know the vegetables are good for us, but that dessert looks so delicious! Those pastry chefs certainly know how to generate desire. You need to do the same. It isn’t enough to inform your audience. Generating desire might use bold colors, exclusive offers, and a strong sense of need. One of the ways mobile games work so well on audiences is they offer rewards. At the next stage, you receive a gift, of sorts, from the game. It may be a word of congratulations, a bold new level, a fun change of scenery. They keep going because they want to see what they will get next. Reward your audience with gifts during every stage of the sales funnel. This can be a congratulations, a different page design, or information. They will be more likely to keep going. Your entire sales funnel is designed for the moment of truth. At this point, your audience is ready to make a buying decision. This is one of the most frustrating moments for business owners. They have invested the time and money in getting audiences here. And still, they don’t buy. Is the problem that you’ve changed your mindset from giving to getting? You can still give them something: A great deal, a limited time offer, the benefit of joining the exclusive club of people who want your goods and services. Offer them a deal they can’t refuse. Too many companies miss out on a great opportunity when it comes to funnel conversion. They build strategies to pull clients through the process. They congratulate themselves on making a sale. But then they think they are done. The best digital marketers know that the first trip through the sales funnel is only the beginning. Want the biggest return on investment? Then understand from day one that acquiring a new customer is anywhere from 5 to 25 times more expensive than retaining an existing one. Startups have to master retention and client satisfaction. You’re returning clients will provide the foundation to build back office functions. Also, demonstrating return business increases the value of your company. Like every other part of your business strategy, retention should be unique and tailored to the needs of your customers. Many new business owners make decisions based on the desires of their business first. Instead, you need to approach your retention strategy based on what your clients need. Whether you encourage them to sign up for a newsletter, join your social media pages, or offer a customer rewards program is up to you. What you want to do is make it easy for your customers to find you when they have a need. You may even anticipate their needs based on their past purchases. But avoid a barrage of communication. They will tune you out in no time. There is an undeniable excitement of building a new business with a growing customer base. But it is important to master the basics before moving too far in a business strategy. 150,000 new small businesses are created in Canada each year on average. But only 51% of new businesses survive five years. 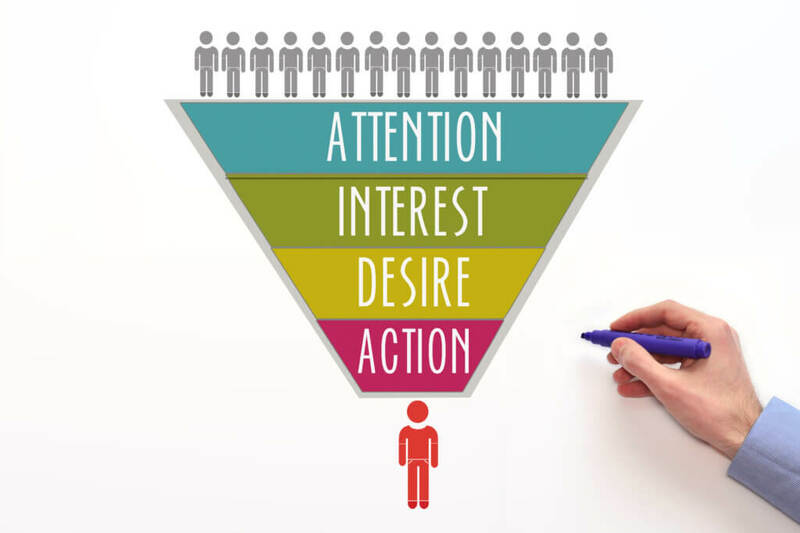 As you build your brand and master conversion funnel optimization don’t forget the basics. Opstart can help. 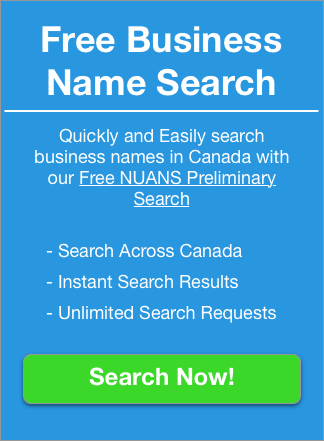 We assist people looking to register their business in Canada. If you’re looking to start a business, but are sure of the process. We can help! The best business owners get the help they need. 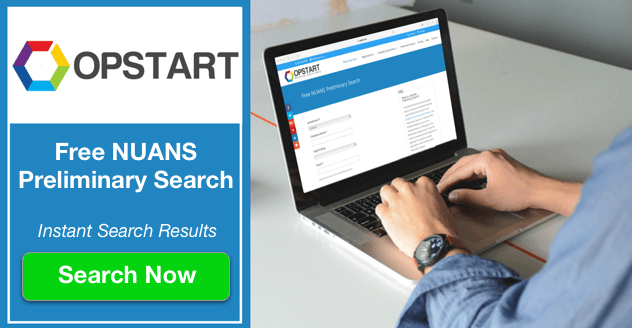 Contact Opstart today for assistance with your naming and registration needs.